Welcome to Mountainwood Pet Hospital! Our staff is committed to exceptional patient care while providing you with the utmost in personal communication, compassion, and "down-to-earth" understanding. 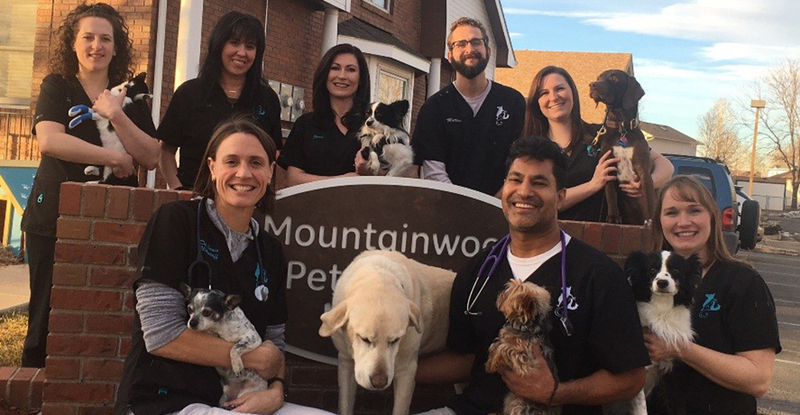 Mountainwood has been providing quality small animal health care in Windsor, Colorado since 2008. We offer exceptional personalized medical, surgical and preventative procedures at our full-service veterinary medical facility. Dr. R has won several awards for "Windsor Now"-Readers Choice awards and "The Best of Windsor" from 2009-current, Voted by the people! We have amazing clients and adore their amazing pets, we cant thank them enough for continuing to vote us The Best of Windsor Veterinarian and Hospital. Dr. R and Dr. Patterson are usually available for emergencies 24 hours a day. Please page if needed. 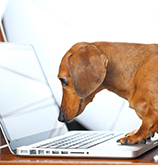 If you do not get a call back within 10 minutes, contact your local pet emergency hospital. 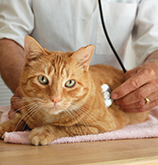 Call us today to make an appointment with our caring veterinary team. We are ready to provide high-quality care for your pet!